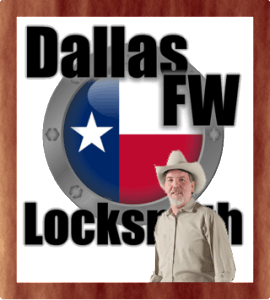 Dallas-Fort Worth’s Top Rated Locksmith Company! Dallas FW Locksmith is a family owned and operated locksmith company that has been servicing the Dallas and Fort Worth communities for over a decade. Throughout the years, our Dallas locksmith business has been helping people just like you with all of your residential, commercial, and automotive locksmith needs. What makes our Dallas-Fort Worth locksmith company outshine the competition? We take pride in being able to offer emergency locksmith services 24 hours a day. No matter if you are locked outside of your house at 3am or if you have locked your car keys in the car at the grocery store, our emergency locksmith services are to your rescue. Under ½ hour emergency locksmith response times. Fastest locksmith response times in the area! Our Dallas-Fort Worth locksmith company offers the fastest response times in the area. In just under a ½ hour, one of our professional locksmith technicians will be on site and your problem is solved. You can relax knowing that 365 days a years, rain or shine, one of our professional locksmith technicians will be to your rescue. Be sure to save our phone number into your phone because you never know when you might need our locksmith services. Time is money and we waste no time getting you out of a jam. Our technicians have everything that they need; this includes all of the best locksmith tools for residential, automotive, and commercial jobs. We also carry on hand thousands of keys, automotive locks, door locks, and security devices to suit any situation. One call and all of your problems are solved! Experienced locksmiths because experience matters most! All of the professional locksmiths in Dallas and Fort Worth that we hire are highly experienced, many with a lifetime of locksmith experience. Residential, commercial, and automotive locksmith services are what we do best and it shows in the friendly locksmiths that we employ. We love what we do and every customer is as important as the last served. All services are backed by our satisfaction, parts, and labor guarantee. All of our locksmith services are backed by our unsurpassed satisfaction, parts, and labor guarantee. We stand behind all of the locksmith services that we offer here at Dallas FW locksmith. From the locks that we install, the keys made, to the emergency locksmith services that we offer, all of our locksmith services are backed by our unsurpassed satisfaction, parts, and labor guarantee. If you are ever not satisfied with any of our services please do not hesitate to call us and we will be there to fix it right away, no charge to you so that you can be rest assured the absolute best locksmith services found anywhere in the area. Call Dallas FW locksmith and experience the difference that “people” make! (214) 997-4611. When you are searching for a professional, fast, and reliable locksmith in Dallas TX, your search ends here. We at Dallas FW Locksmith understand that choosing the right locksmith is not always something that is at the forefront of your mind. However, we also know how important it is that you choose the right company when you need fast and dependable service. This is why we strive to have well trained technicians always ready to help you with your locksmith needs. We are licensed, bonded and insured for your safety and we put your needs first. 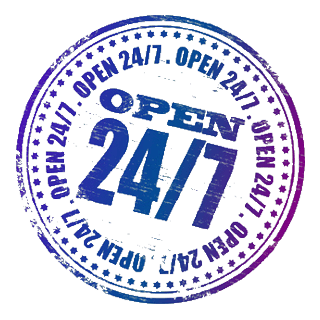 We pride ourselves on providing fast and friendly service and our professional, honest and dependable staff will work hard while tirelessly giving you 24-hour locksmith service. We provide local service and our employees are happy to provide you with answers to any questions that you might have. You could say that Dallas FW Locksmith is something of a throwback to a simpler time when people could really count on the companies that serviced them and know that they would be there to serve them in the future. While the fact that we provide 24×7 locksmith service and up front pricing is a very important component of our operation, they are certainly not the only things that make us different. Our company holds values to a very high standard and each and every employee that works for us has those same values. We understand that you simply do not have time for mistakes or for dealing with a company that will not provide you with the information that you are asking for. Our single goal is to serve you to the best of our ability. We are there for you when you move into a new home and want to upgrade it by changing the locks in a residential area. We are also there for you when you start a business and need commercial service. If you lose your keys to your car and you need automotive service we can help you with that as well. 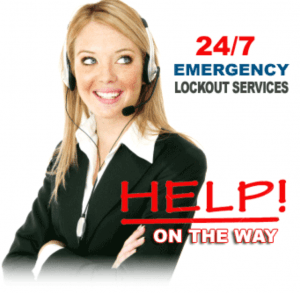 Of course, we are always available for emergency service and to handle lockouts whenever and wherever they occur. We are licensed, bonded and insured, so you know that you are getting a company that is reputable when you contact us. You also know that you will not have to worry about dealing with any issues such as damage to your home or your automobile. Our technicians are highly skilled and very knowledgeable and use only state of the art tools and equipment. However, if something should happen you can rest assured that you will not be held responsible for taking care of the financial burden. 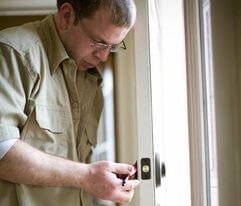 We pride ourselves on our top locksmith in Dallas, TX service and we look forward to serving you. 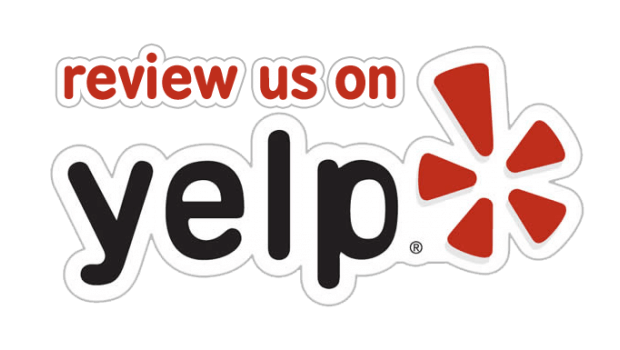 About Us http://dallasfwlocksmith.com/about-us/ 4.2/5 based upon 6 reviews.